I am really excited to be sharing with you what I am currently reading! 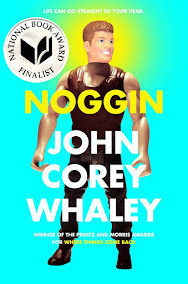 This book just came in the mail at 4:00 PM yesterday and I am already about a third of the way through. 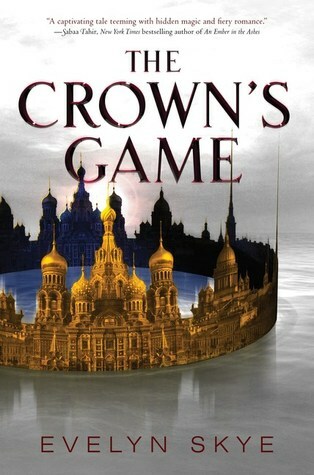 THE CROWN'S GAME BY EVELYN SKYE!! I have been meaning to get my hands on this book and I finally have and so far, I AM LOVING IT!!!!!! My full review should be up soon!